I am currently using Supermetric function on Google sheets. Is there a way to update the data in real-time? Or have the data continuously refresh? best refresh rate that we offer is in Supermetrics for Google Sheets - Super Pro, which has the option to refresh your queries every hour automatically. Real-time results are not possible from any of the data sources. So what is the refresh rate of using the Supermetric Function? Any Update about new feature roadmap cause i looking urgently for a solution. @Firdaush Bhadha - have you found a solution? there are no automatic refresh triggers for Supermetrics Functions. Those can only be found from Supermetrics for Google Drive. You don't really need to rely on Supermetrics for data refresh. If you refresh the sheet or reload the sheet it will grab the latest information. Keep in mind Google themselves have some limitations in terms of updates. Take Impression Share, it updates every 24 hours I believe. I haven't really run into an issue where the information is too old to perform my work. @Supermetrics Using Google Sheet Supermetrics is far too limiting in terms of updates. Any integration that claims its "For advanced Excel users, Supermetrics Functions offers the most flexible way to integrate business data with Excel and Google Sheets reports" should have real-time data pulling. Besides the function aspects, this provides less functionality than the more expensive variant, which is sleazy. thank you for the excellent tip for @Frank. You are correct, Supermetrics Functions is the most flexible way of pulling data when you are a pro-level spreadsheet user. Unfortunately the way Supermetrics Functions work, is different from the way Supermetrics for Google Drive works, and therefore there are a number of features that we only implement with the Google Drive add-on. We'd be happy to make all of our products as versatile as the next one but in this case it's unfortunately not possible. Hi thx a for feedack. My case is a real time Dashboard for 1h or 1d clipping of page traffic (User / Traffic / Transaction) e.g. 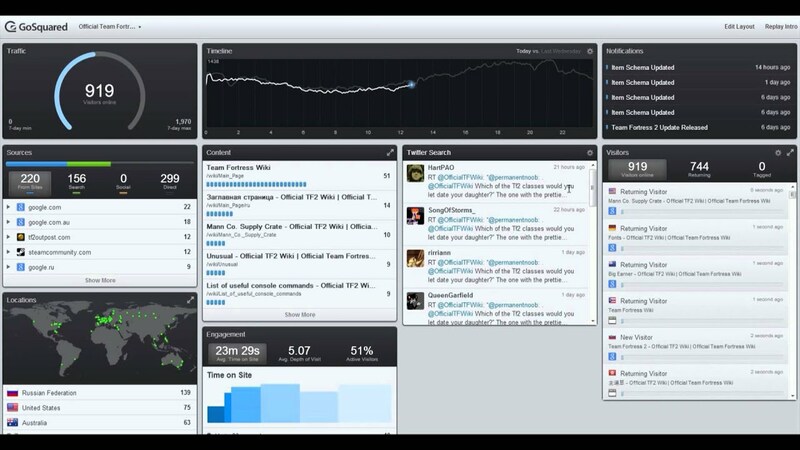 GA real time report or GoSquared dashboard.